The African American Film Critics Association believes that 2016 has been an amazing year for black actors and films. 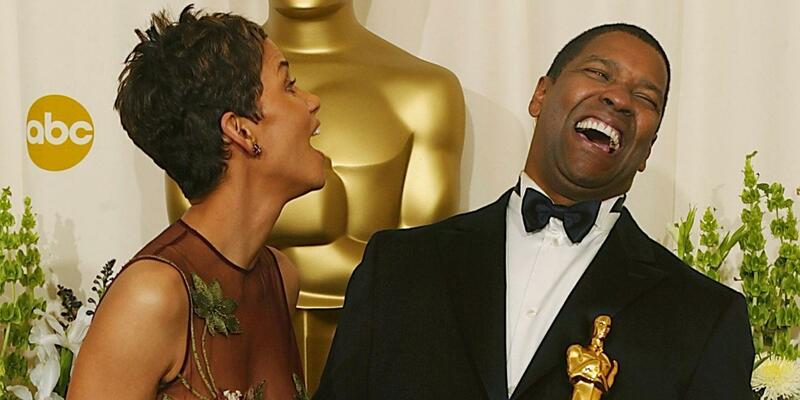 This year’s black films are the start to potentially put an end to #OscarsSoWhite. The co-founder and president of AAFCA, Gil Robertson, said, “The studios and major film distributors really gave it to us this year.” 2016 represents an all-time high in success for black cinemas, and all cinemas in general. The success ranges across genres including comedy, drama, romantic thrillers and documentaries. Films include “Ride Along 2,”starring Ice Cube and Kevin Hart, “When the Bough Breaks,” and unexpectedly “Tyler Perry’s Boo! A Madea Halloween.” Success is expected for films “Fences” and “Hidden Figures.” The stars of “Hidden Figures,” Taraji P. Henson, Octavia Spencer, and Janelle Monae, are all possibilities to landing a nomination for high honors. Co-founder of AAFCA, Shawn Edwards, said, “It has truly been an unapologetically black year in the industry as filmmakers brought to life some of the culture’s most fascinating stories and subjects with bold storytelling perspective.” Amplifying the stories of the black community contributed to the outcome for this year’s film success. The hashtag, #OscarsSoWhite, originated on Twitter by April Reign. Reign is a former attorney and managing editor for BroadwayBlack.com. The hashtag was used to call out a need for diversity industry-wide. As a result, the film academy has invited the largest amount of diverse people for membership. This simple hashtag has an incredible amount of power, for it leads to eminent black films. The co-founders of AAFCA are sure that the recognition will be given to the actors and directors for this year, but aren’t sure whether the diversity will stick for years to come. Also, they are concerned whether the diversity will extend to other minority communities. They are hopeful, though, and are aware that change will soon come.